In celebration of a calm down in the tourist season, San Diego rewards its most important residents (kids) for their patience in sharing our amazing city. The entire month of October is packed with FREE admissions, meals, and activities to make your next fall “staycation” that much sweeter. Because we all needed a lovely reminder as to why San Diego is one of the most family-friendly cities in the world. Been dying to feel the breeze as the cheetah reaches 70 miles per hour in 4 seconds? Now you can with lesser crowds during the fall months and save on tickets. Get a free child’s admission with a purchase of an adult ticket. While you’re there, see the giraffes up close and personal as well during the safari cruise experience. Check the schedule for a variety of special events during the month such as goat petting, elephant training, and a variety of animal encounter events daily. Buy an adult ticket and kids get in free to this local favorite. Hit it on the right warm fall day and you can enjoy getting wet at the splash area with the kids. Brick-or-Treat decorations will be up for you setting the Halloween mood (*tickets to this special event are separate). 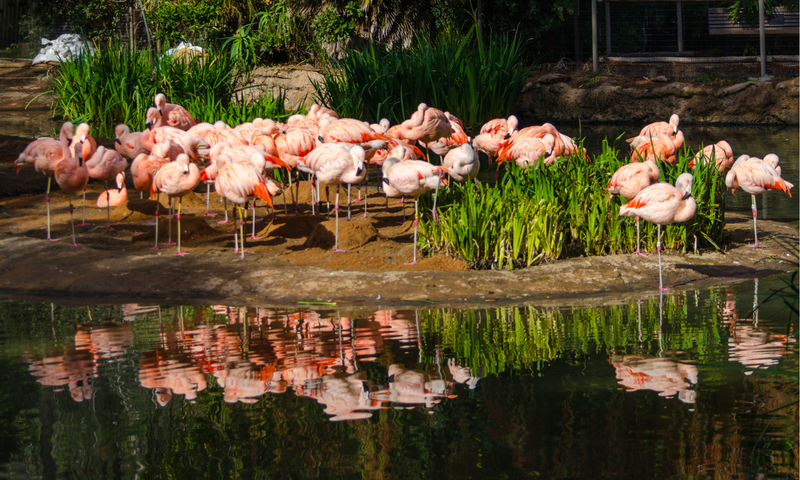 Nestled in the heart of Balboa Park, the iconic San Diego Zoo gives you the sweetest deal yet: up to 10 kids under the age of 11 are free with one paid adult. The latest renovation to Sea World is a must-see; Virtual Reality dubbed Deep SeeVR ORCA 360. The new kid’s area boasts five new kids rides and three new animal encounters. Check it all out with one free child (3-9) admission with the purchase your adult ticket online. 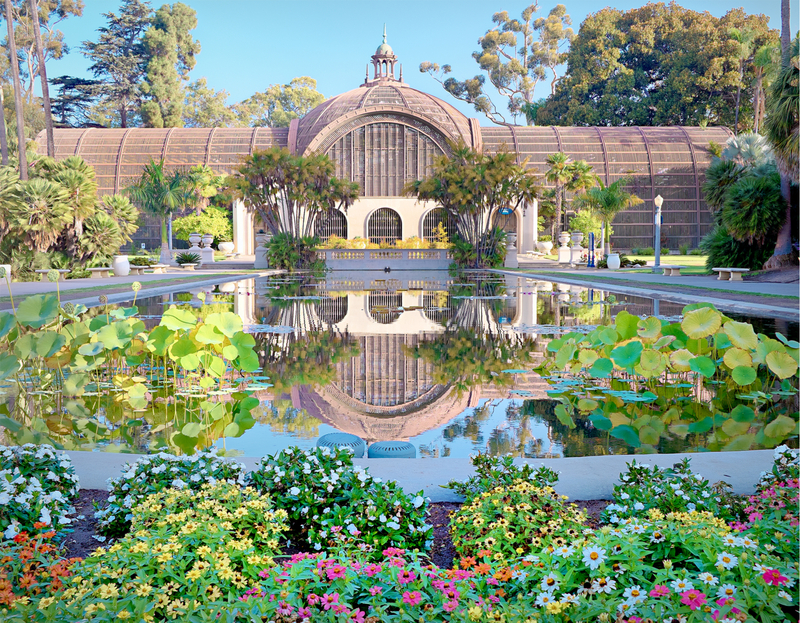 Come check out why this quaint little SD favorite has been awarded the Top Rated Trip Advisor Tour badge. Jump aboard and enjoy the Old Town Trolley Tours, San Diego SEALS, and Old Town Trolley’s La Jolla and San Diego Beaches Day Tripper Tours. One child gets to ride free of charge (12 and under) per paid adult. Multiple locations and Depots to board and purchase tickets. Visit them online at trolleytours.com or call (866) 754-0966 for more information. Let your kids get the Italian experience without the expensive flight, giggles guaranteed. Up to four kids free with a full paid adult admission. Advance reservations required by calling 619-429-6317. Start them young and get them out on San Diego’s Top Rated course. They’ll swing away all that excess energy for free with the purchase of an adult lesson or tee time. This gorgeous property boasts an Equestrian Center, spectacular views from all the rooms at the Inn, live weekend entertainment, and a refreshing pool to splash around in. When you visit this quintessential country lifestyle resort you can get your kids out on their championship golf course for free with an adult paid reservation. With the swell a little less crowded it’s a great time to gain some confidence in the water. Surf Diva encourages their confidence and love for the water with free lessons. Call ahead for reservations: 858-454-8273. 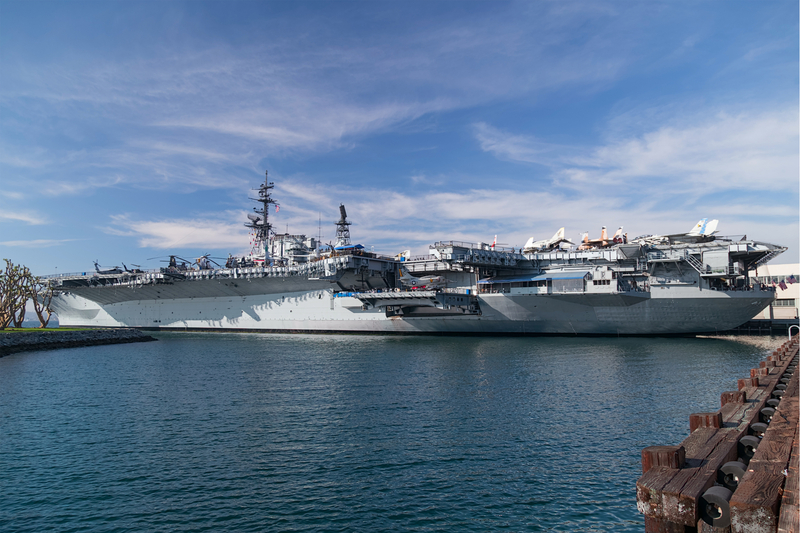 The San Diego Museum Council and ScholarShare came together and created this amazing opportunity to encourage San Diegans and tourists to explore and enjoy art, culture, and science. This program is the true behind-the-scenes hero that kicked off free October for kids in San Diego. Get your free printable coupon for the 41 museums here: www.sandiegomuseumcouncil.org/kidsfree Valid for 2 kids 12 and under for each paid adult. Show your kids you’re still hip with an interactive tour of all things music. While taking a trip through time and exploring the history of jazz, folk, rock n’ roll, pop, early 1900s and even today’s sounds; the whole family will learn the foundation of the industry. Visit their website www.museumofmakingmusic.org and download the coupon on their homepage for free admission for kids 12 and under. Indoor and outdoor venue to experiment, imagine, explore and create in this hands-on museum with art, science, and world culture exhibits. Check the website for events and contact them directly for party space rentals. Famous for housing contemporary art exhibitions this venue also holds classes, lectures, tours, parties, and concerts. Check their schedule at www.oma-online.org. Only in San Diego would you find a surf museum; so take advantage of this cultural past time and learn about the dynamic history of our beloved sport. Ever wonder where San Diego got its cultural influences? Curious about the story of our region: past/present/future? Learn all about the infusions from Indigenous Kumeyaay and the Spanish and Mexican settlers, and how early trade was established and resources were uncovered. Watch them investigate, explore and interact with over 100 exhibits designed to encourage a passion in the sciences. Also home to Southern California’s only IMAX Dome Theater, you’re in for a treat! The world’s largest indoor model railroad exhibit is proudly chugging and choo-chooing away right here in San Diego. At 28,000 square feet this fully operating model contains four enormous scale and model layouts to preserve the heritage of railroading. 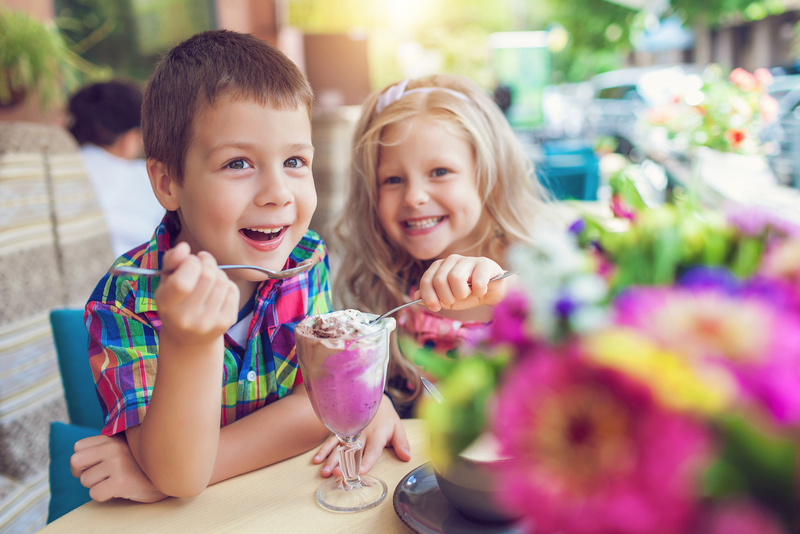 Kids eat free the whole month of October at this warm and inviting resort filled with your favorite southern Californian charm. Kids eat free among other enticing deals at this vast resort property. Head down on a Friday night and even enjoy live music! Which deals are you most excited about? !